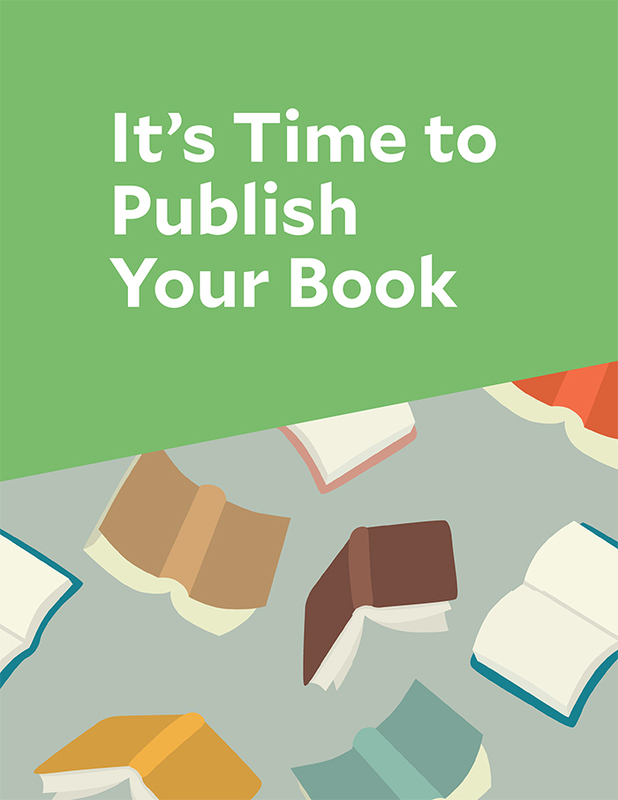 If you’re ready to publish your book, or are exploring the possibility, there are some basic questions you might have about the publishing process. How should I produce my book? Does it matter if I have an ISBN or not? Who controls the rights to my book? Knowing a little more about the process and understanding key terms will help you make better decisions when you publish your book.